In 1983, John and his partners founded TBWA\Hunt\Lascaris. The agency lives by the mantra Life's too short to be mediocre. It has won countless awards, including Agency of the Century in 2000, and Agency of the Decade in 2010, the same year that work for The Zimbabwean Newspaper also became the most awarded campaign of all time after sweeping the boards at Cannes, One Show, Clios, ADC and D&AD. Proof that advertising can make the world a better place, John was intimately involved in Nelson Mandela's first ANC election campaign in 1993. Although rather harrowing at the time, this unique moment in history ushered a battered South Africa into the warm light of democracy. In 2003, John moved to TBWA’s New York headquarters to assume the role of Worldwide Creative Director. John became nothing less than a creative compass for the collective and helped reshape the network to think less about ads and more about ideas. Upon arriving in New York, John founded the TBWA “Young Bloods” program. Not to be confused with an internship, the Young Bloods program fast-tracks the youngest and brightest creative talent as it almost overwhelms them with opportunity. In 2004, John began the “SWAT” initiative. This program ensures a global answer to the creative questions often asked by worldwide clients. John returned to his native South Africa in 2006 to continue his Worldwide role from Johannesburg. 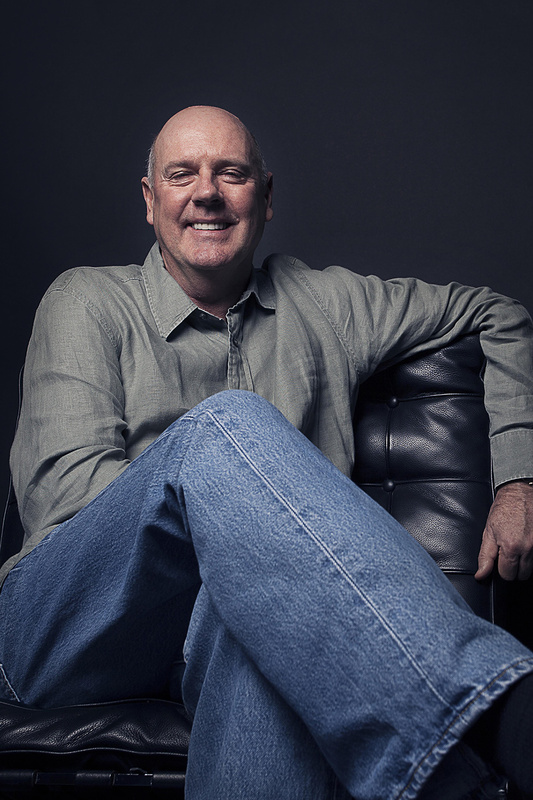 John has served as juror across every major industry awards show, including as President of the Cannes Film, Press & Outdoor Advertising Festival in 2005. He has also found time to write a number of television and theatre plays and books. He was named South African Playwright of the Year for Vid Alex, a play that condemned censorship during the apartheid years, and has also published a book, The Art of the Idea: And How It Can Change Your Life.